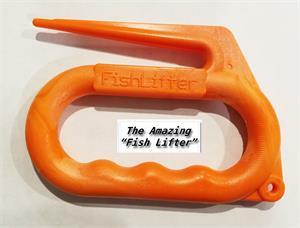 Easily hold your fish safely and comfortably with our amazing "Fish Lifter!" Made from durable injection molded plastic for a long life. 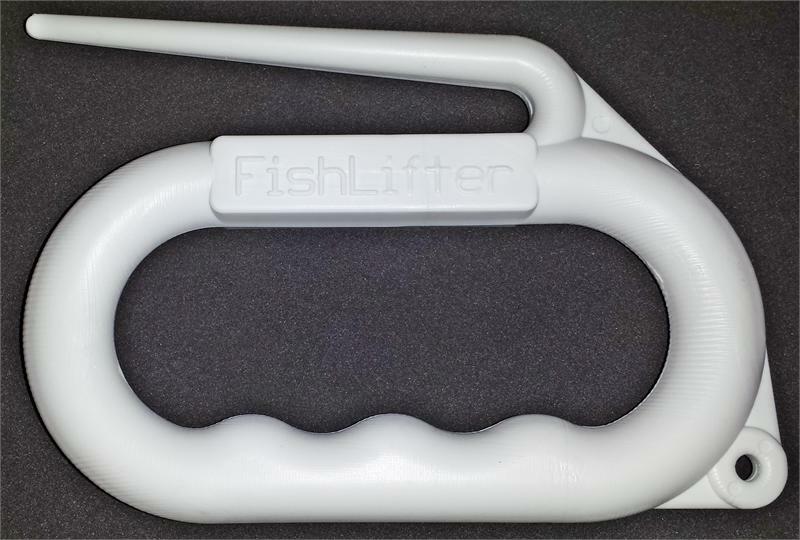 There is also a hole molded into the base of the "Fish Lifter" so you can install your own rope or lanyard. Easily handle hard to hold fish. 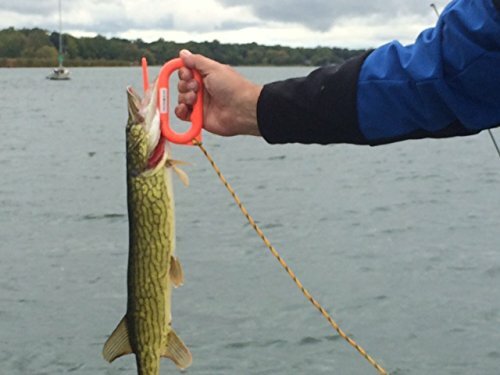 Great for holding fish while removing hook. 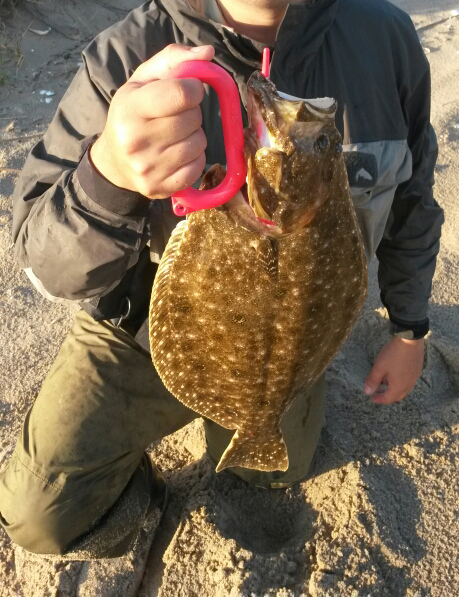 Hook Fish Lifter into gill of fish. Easy to locate. It floats. Made from durable Injection molded plastic. Item shipped may be a different color than shown.